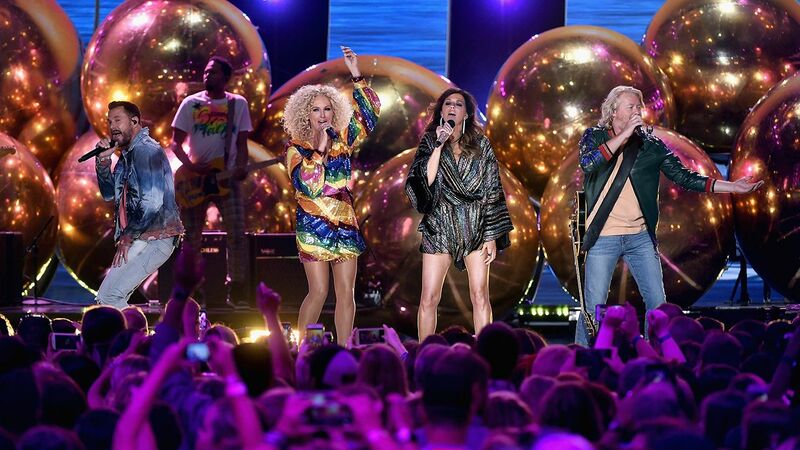 Little Big Town kicks off the 2018 CMT Music Awards with their performance of "Summer Fever" (Michael Loccisano/WireImage). 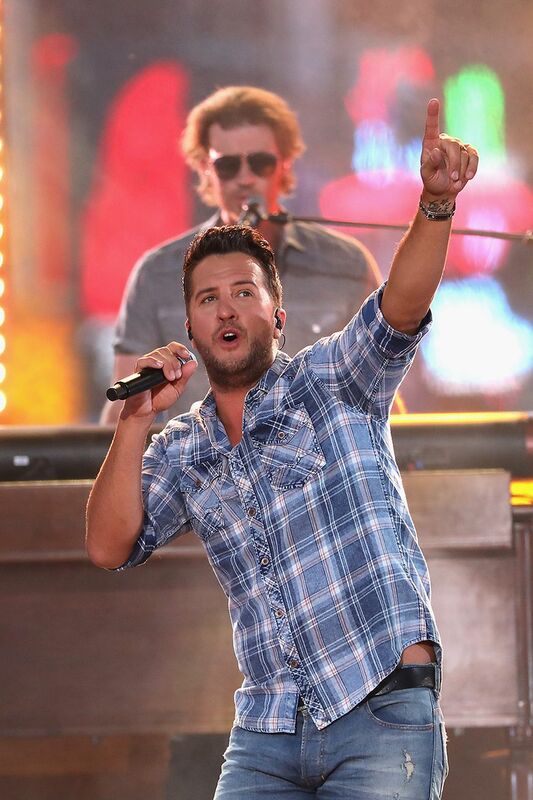 Kelsea Ballerini belts out "I Hate Love Songs" during the 2018 CMT Music Awards (Michael Loccisano/WireImage). 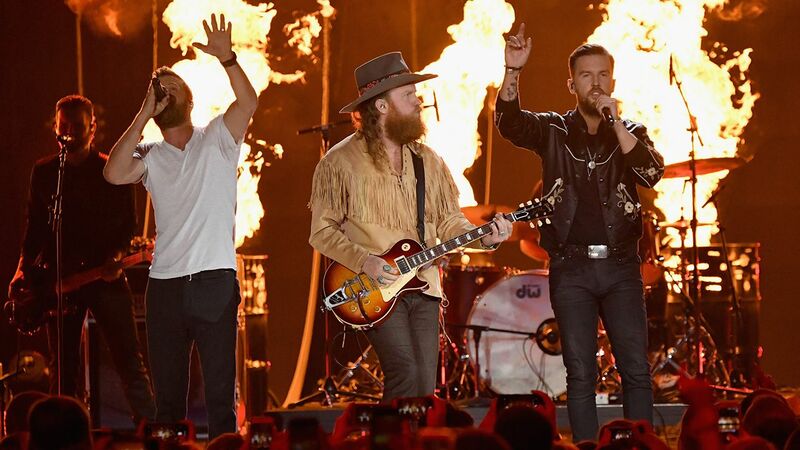 Dierks Bentley and Brothers Osborne share the stage for their performance of "Burning Man" at the 2018 CMT Music Awards (Mike Coppola/Getty Images). 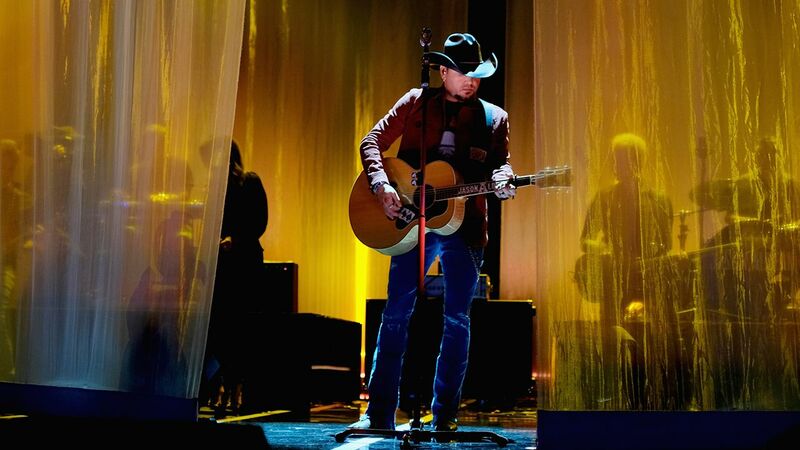 Jason Aldean sings "Drowns the Whiskey" at the 2018 CMT Music Awards (Jason Kempin/Getty Images). 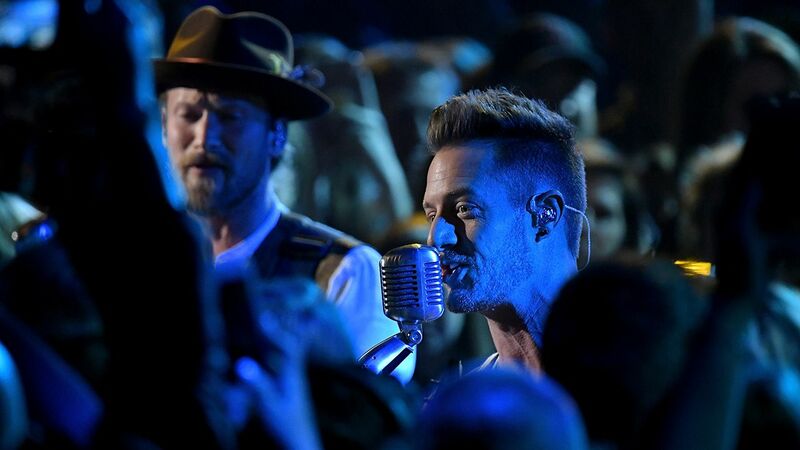 Florida Georgia Line brings the love with their performance of "Simple" at the 2018 CMT Music Awards (Mike Coppola/Getty Images). 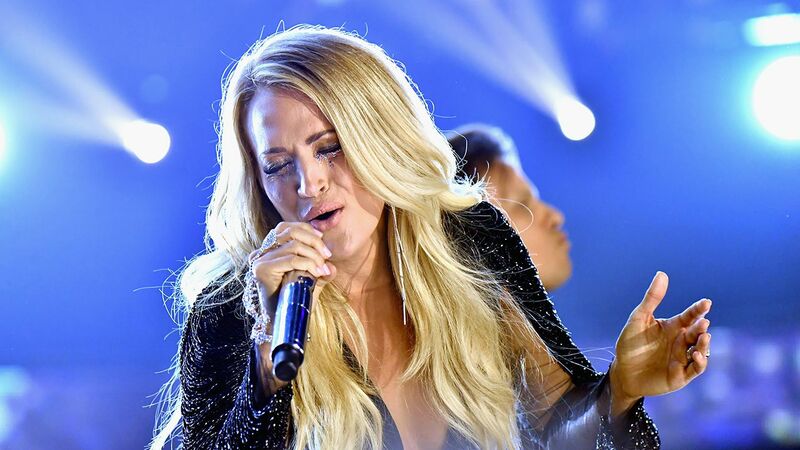 Carrie Underwood shows her range during her performance of "Cry Pretty" at the 2018 CMT Music Awards (Jeff Kravitz/FilmMagic). 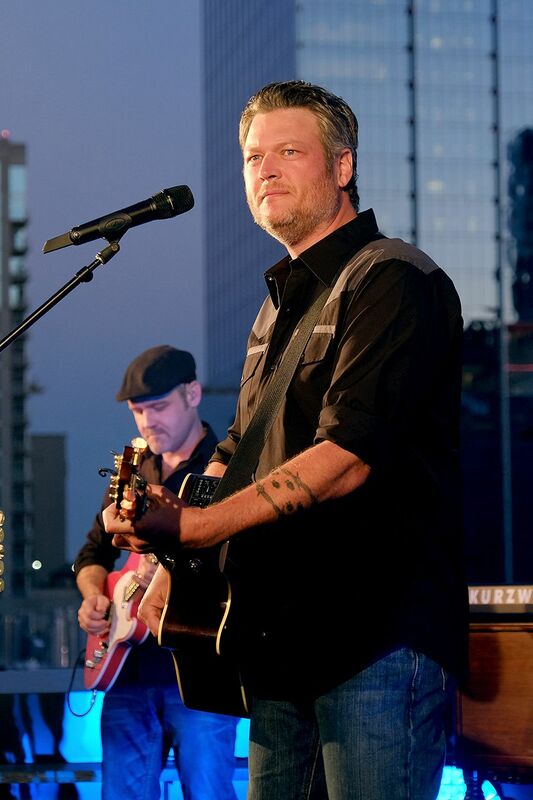 Blake Shelton takes the stage to sing "Turnin' Me On" at the 2018 CMT Music Awards (Jason Kempin/Getty Images). 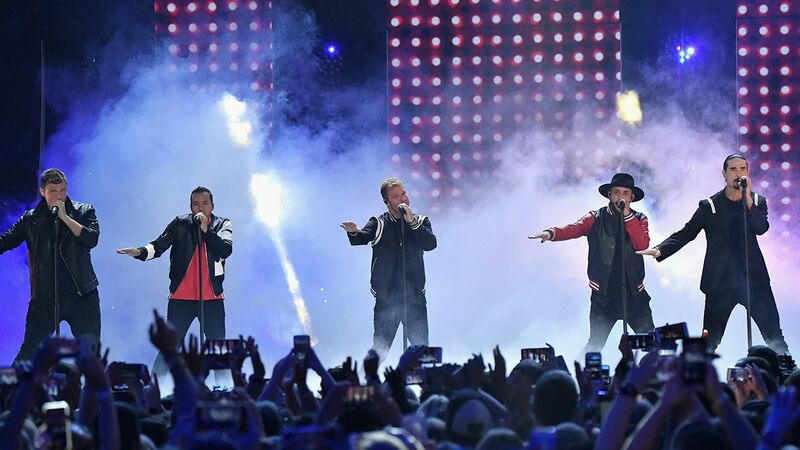 Backstreet Boys entertain the audience at the 2018 CMT Music Awards with their performance of "Don't Go Breaking My Heart" (Mike Coppola/Getty Images). 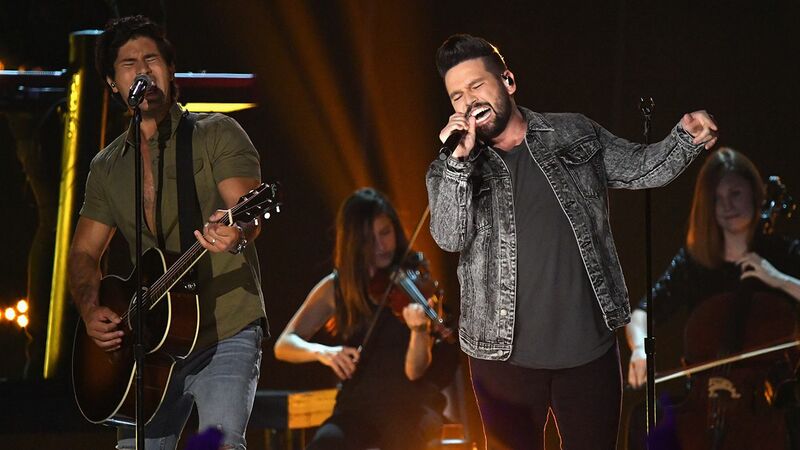 Dan + Shay perform their emotional ballad "Tequila" at the 2018 CMT Music Awards (Mike Coppola/Getty Images). 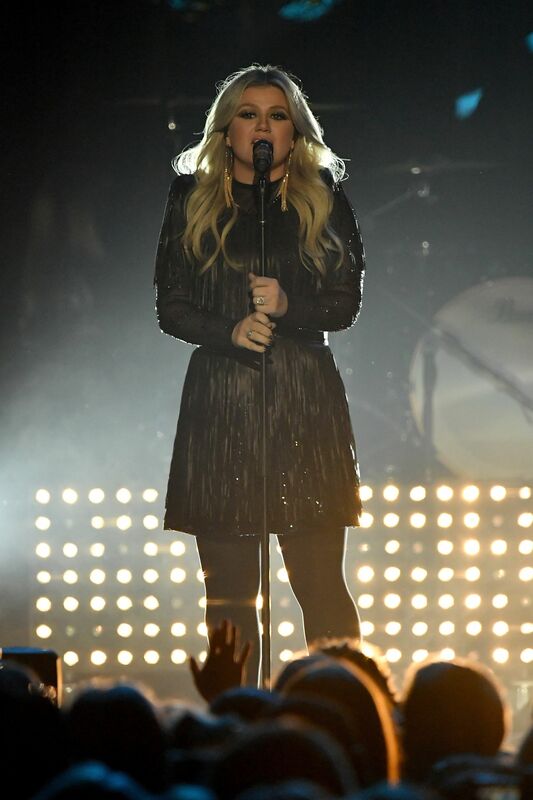 Kelly Clarkson rocks out with her performance of The Guess Who's "American Woman" at the 2018 CMT Music Awards (Mike Coppola/Getty Images). 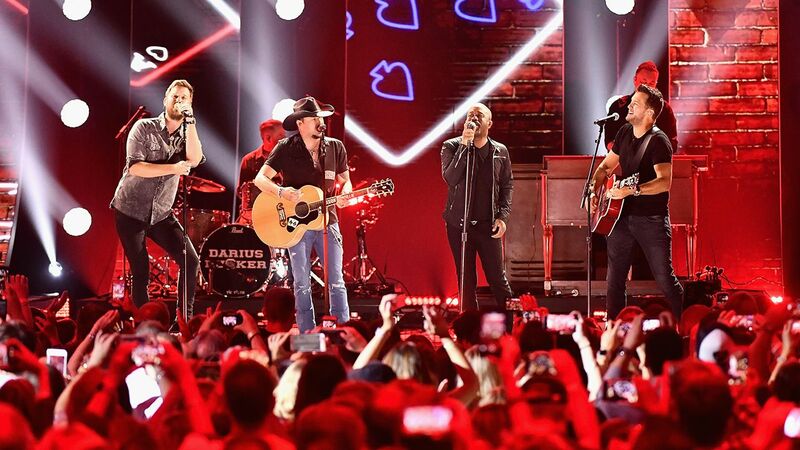 Darius Rucker joins forces with Jason Aldean, Luke Bryan and Charles Kelley as they perform "Straight to Hell" at the 2018 CMT Music Awards (Michael Loccisano/WireImage). 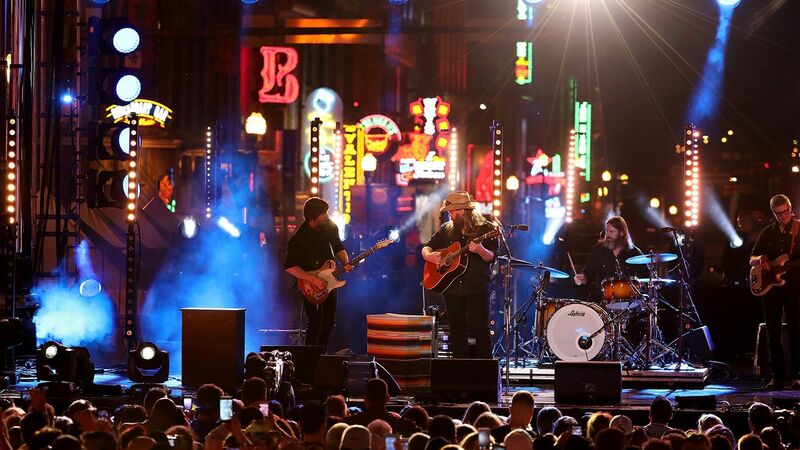 Chris Stapleton entertains the audience with his performance of "Millionaire" at the 2018 CMT Music Awards (Anna Webber/Getty Images). 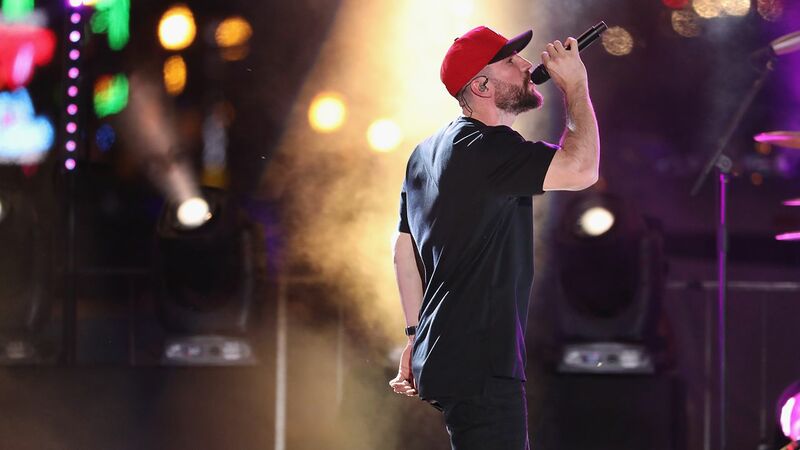 Sam Hunt keeps the audience entertained with his performance of "Downtown's Dead" at the 2018 CMT Music Awards (Anna Webber/Getty Images).